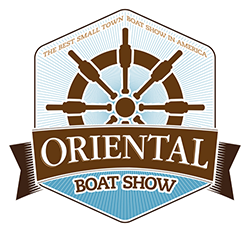 Curtis Stokes and Associates (CSA) are a Flagship sponsor of the Oriental Boat Show April 12th through the 14th, 2019. and will display, speak and be available to show boats and yachts to all new and regular clients at the show. 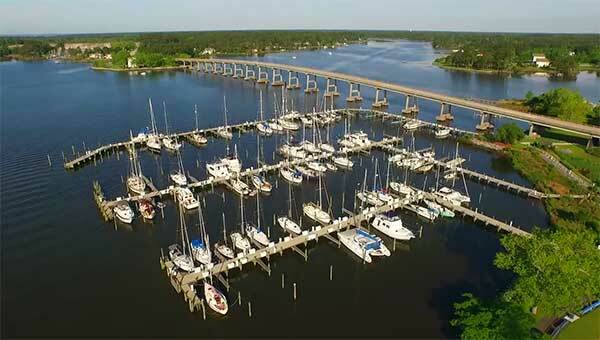 There are many CSA listed yachts and other yachts in the Carolinas available to be seen by appointment while you are in the area. Please see CSA Listings below.